LOL, love the joke! 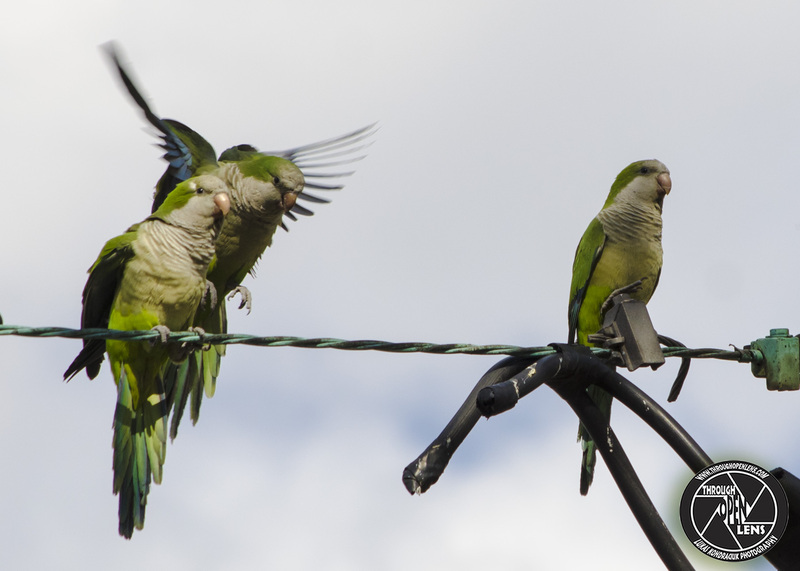 I had no idea there are wild parakeets in North America. Thanks for the education! Great click! Always enjoy reading your posts. Thanks for sharing. I alway love those jokes of yours! I never even heard of these birds before so thanks!